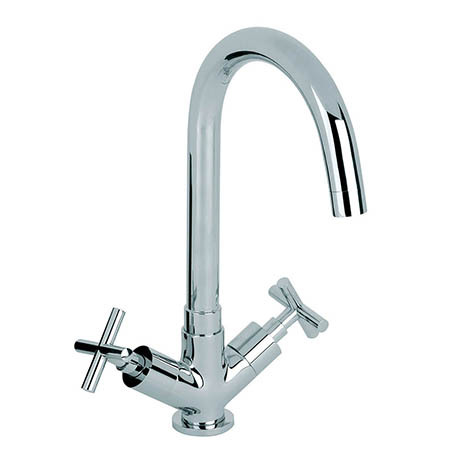 The Apollo is a Mono sink mixer with an appearance that suites both traditional and modern kitchens, crosshead tap heads finish off the classic theme. Q. Does this have ceramic cartridge or traditional washer?